On every mission he holds the fate of time in his hands. He’d really rather not, if it’s all the same to you. leaving 706 more free copies available. It’s also available at Amazon for 99¢. 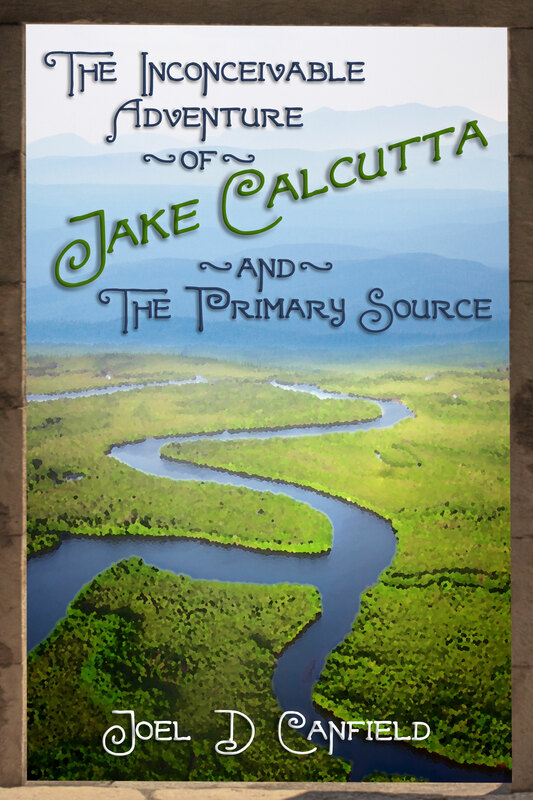 Get the 2nd Jake Calcutta Story Free, Too! 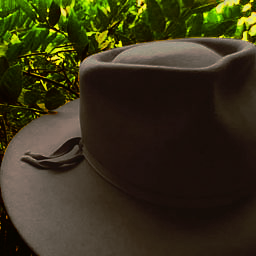 This insider’s exclusive is not for sale or download anywhere else. Jake Calcutta is a temporal journalist. His only job is to observe events in the past to verify, and if possible, expand, our knowledge. He’s up to the challenge, trivial as it is. 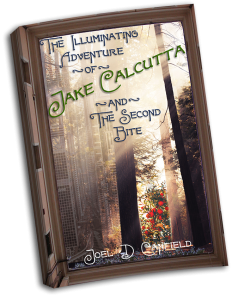 Even when things go pear-shaped, no disaster is too great for Jake’s innate intelligence, finely honed survival skills, and physical strength. Never fear: history as we know it is in good hands. In fact, the best. Misguided explorers, mad bombers, raging elephants: Jake Calcutta faces them with grace, aplomb, and panache. So why can’t he step into Felicity Bruttenholm’s office without tripping or even speak to her in complete sentences? 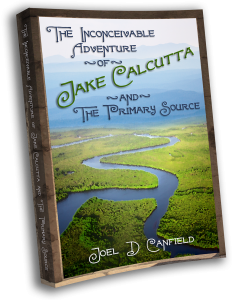 The Inconceivable Adventure of Jake Calcutta and the Primary Source is the first story in my new Jake Calcutta series. This 5,000-word short story will take about half an hour to read. Jake and I consider that time well spent. It’s on Amazon, too, in case you want to leave a review.